Background: Helicobacter pylori is capable of inducing systemic inflammatory reactions through immunological processes. There are several methods to identify the presence of H. pylori in clinical samples including rapid urease test (RUT), conventional polymerase chain reaction (PCR), and the Scorpion real-time PCR. 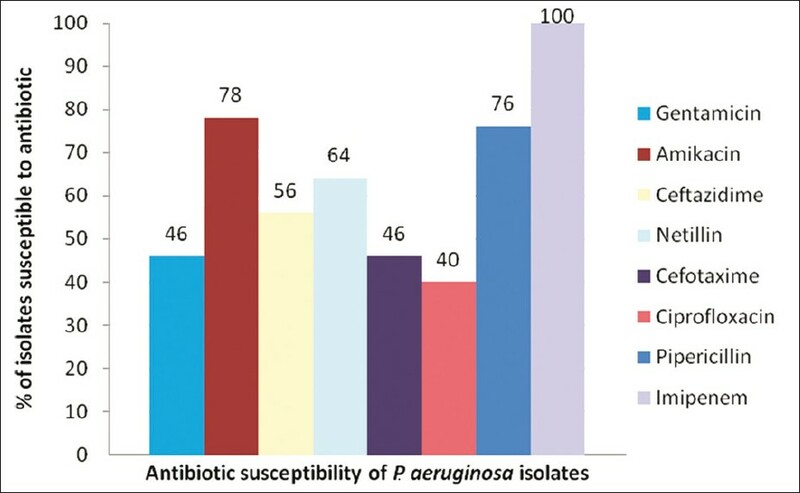 Aim: The aim of the present study is to compare the agreement rate of these tests in identifying H. pylori in tonsillar biopsy specimens collected from patients with chronic tonsillitis. Materials and Methods: A total of 103 tonsil biopsy samples from patients with clinical signs of chronic tonsillitis were examined with RUT, PCR, and Scorpion real-time PCR. The degree of agreement between the three tests was later calculated. Results: There was a poor degree of agreement between RUT and PCR and also RUT and Scorpion real-time PCR (Kappa=0.269 and 0.249, respectively). 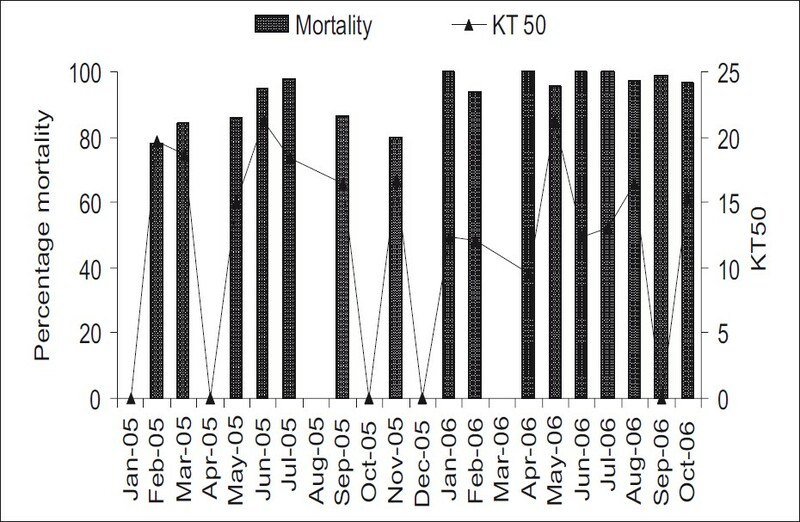 In contrast with RUT, there was a strong degree of agreement between PCR and Scorpion real-time PCR (Kappa=0.970). 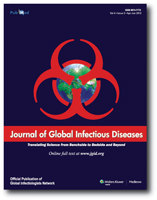 Conclusion: The presence of a strong agreement between the Scorpion real-time PCR and PCR as well as its technical advantage over the conventional PCR assay, made the Scorpion real-time PCR an appropriate laboratory test to investigate the presence of H. pylori in tonsillar biopsy specimens in patients suffering from chronic tonsillitis. Background: The number of people living with human immunodeficiency virus (HIV) is increasing day by day in India. The disease has now spread from urban areas to rural areas. The proof reading of the reverse transcriptase enzyme is poor, which may lead to genetic diversity within the HIV strains, which in turn leads to problems like failure or resistance in antiretroviral treatment. This study is designed to find out the polymorphisms of the reverse transcriptase gene of HIV, after the native drug pressure among antiretroviral therapy (ART) naïve rural people living with HIV/AIDS (RPLHA). Materials and Methods : A total of 207 HIV-Reactive patients were allowed to take native drugs from the local area and were advised to attend the center for HIV after six months for a follow-up. At the time of the follow-up visit, a second blood sample was taken from 20 reactive native-drug exposed ART-naïve patients. The plasma was separated and transported at 20°C to the YRG Care Center for genotyping. Results: Among the 20 HIV-reactive samples processed for gene sequencing analysis to detect the genotypic variations, only one sample (5%) showed high-level mutational resistance variations and the predominant polymorphisms detected were V35T (100%), K122E (94.44%), and V60I (88.88%). Conclusions: The presence of drug-resistance mutations, although minimal, was important, as the drug-resistant strains could spread among the RPLHA and to their sexual partners. There was a definite need to generate a drug resistance database and the polymorphic pattern of Indian strains concern to the future clinical management of the disease, and a vaccine design to contain the disease. Background: India is in the process of integrating all disease surveillance systems with the support of a World Bank funded program called the Integrated Disease Surveillance System. 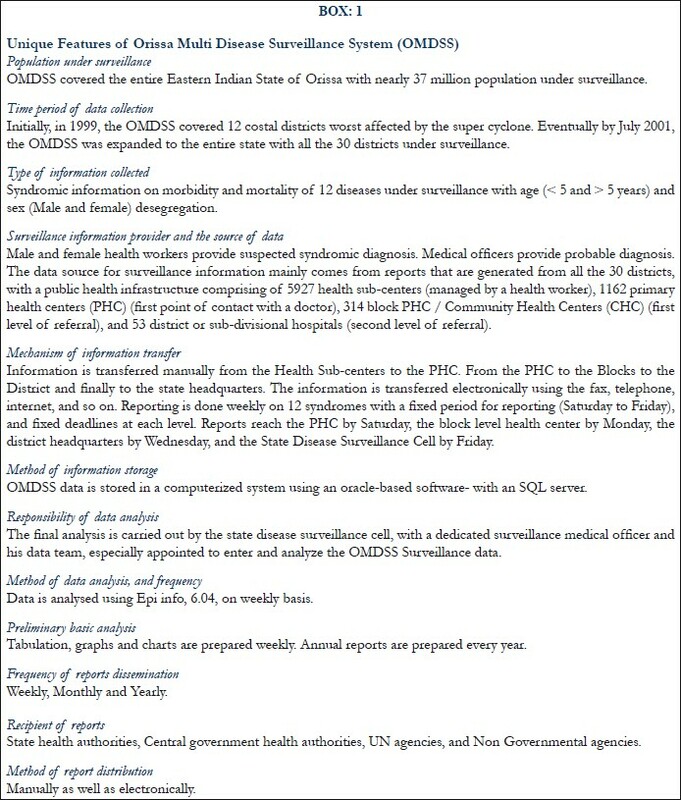 In this context the objective of the study was to evaluate the components of the Orissa Multi Disease Surveillance System. Materials and Methods: Multistage sampling was carried out, starting with four districts, followed by sequentially sampling two blocks; and in each block, two sectors and two health sub-centers were selected, all based on the best and worst performances. Two study instruments were developed for data validation, for assessing the components of the surveillance and diagnostic algorithm. The Organizational Ethics Group reviewed and approved the study. Results: In all 178 study subjects participated in the survey. The case definition of suspected meningitis in disease surveillance was found to be difficult, with only 29.94%, who could be correctly identified. Syndromic diagnosis following the diagnostic algorithm was difficult for suspected malaria (28.1%), 'unusual syndrome' (28.1%), and simple diarrhea (62%). Only 17% could correctly answer questions on follow-up cases, but only 50% prioritized diseases. Our study showed that 54% cross-checked the data before compilation. Many (22%) faltered on timeliness even during emergencies. The constraints identified were logistics (56%) and telecommunication (41%). The reason for participation in surveillance was job responsibility (34.83%). Conclusions: Most of the deficiencies arose from human errors when carrying out day-to-day processes of surveillance activities, hence, should be improved by retraining. Enhanced laboratory support and electronic transmission would improve data quality and timeliness. Validity of some of the case definitions need to be rechecked. Training Programs should focus on motivating the surveillance personnel. Sarcoidosis is a chronic multisystemic granulomatous disease that is triggered by an autoimmune process. Nowadays, this pathology represents a well-recognized but uncommon complication for antiviral treatment in hepatitis C virus (HCV) infection. Herein, we report a remarkable case of 47-year-old woman treated for chronic HCV infection; the patient has developed interferon alfa-induced sarcoidosis involving the central nervous system. The evolution was fatal despite disrupting the antiviral therapy and initiating a high-dose corticotherapy. This complication of interferon alfa treatment was reported in the literature in only one case. Through this case and a review of the literature, we aim to underline the importance of screening for sarcoidosis before and during the follow-up of HCV patients undergoing antiviral therapy. Spinal epidural abscess (SEA) is a rare infection complicated in patients who have some risk factors such as injection-drug use, diabetes mellitus, and several illnesses. However, no case of SEA associated with abortion has been reported. Here we report a case of SEA in a 30-year-old woman after dilation and curettage for incomplete abortion. 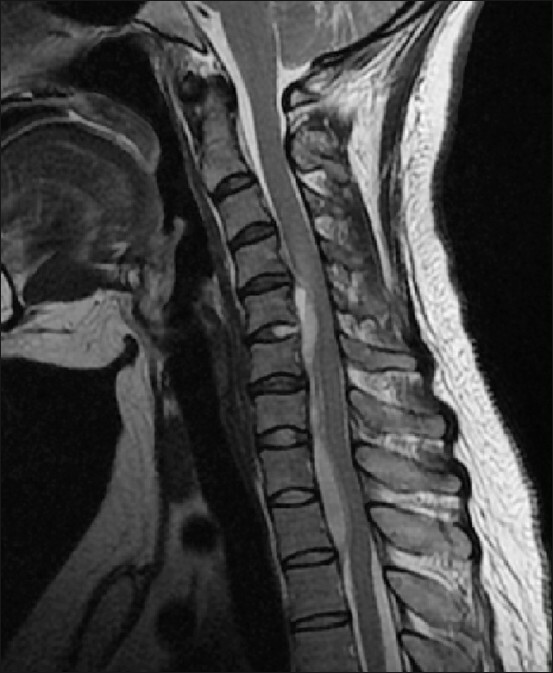 The diagnosis of SEA was done by MRI and pus was drained after the cervical discectomy. Bacteroides fragilis group was cultured from the aspirated pus sample. 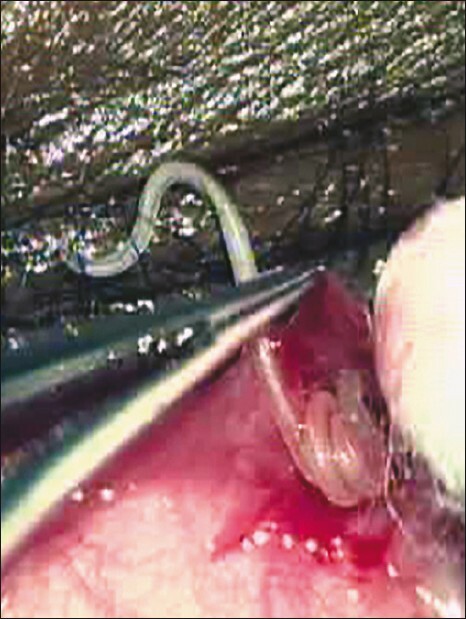 The patient responded to surgical drainage and antibiotics.